Newly updated in 2019. 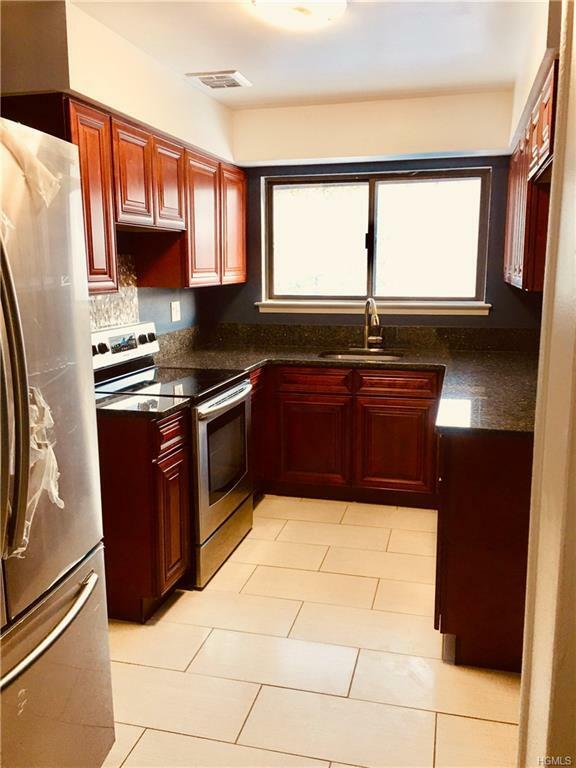 Beautiful modern one bedroom, den, beautifully tiled Italian Carrara marble designer bathroom, blue pearl granite counter-top kitchen with newly tiled floors and new appliances, custom luxury cabinets with self-closing drawers and cabinets. 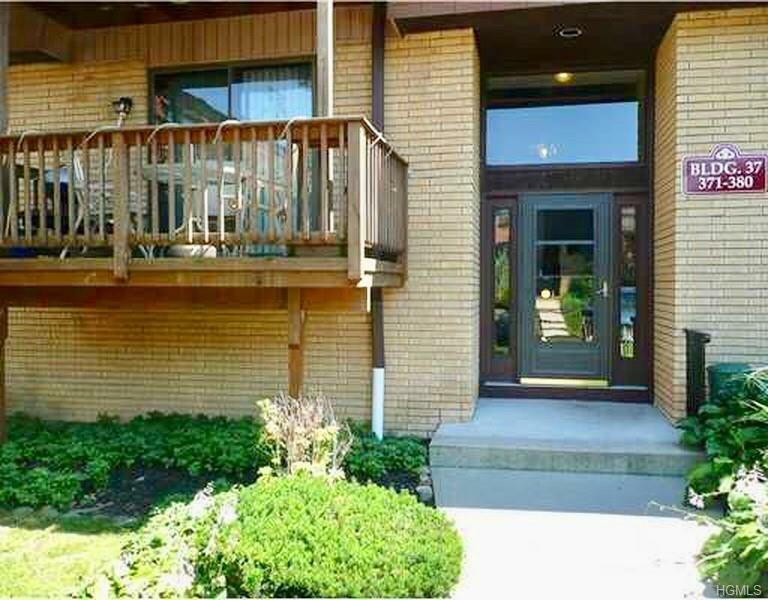 Brand new floors, easy to open patio door to spacious deck with beautiful mountain and garden views. Large master bedroom with mountain and garden views and spacious walk-in closet.Laundry closet with new washer and dryer. All new electrical outlets. All rooms freshly painted. 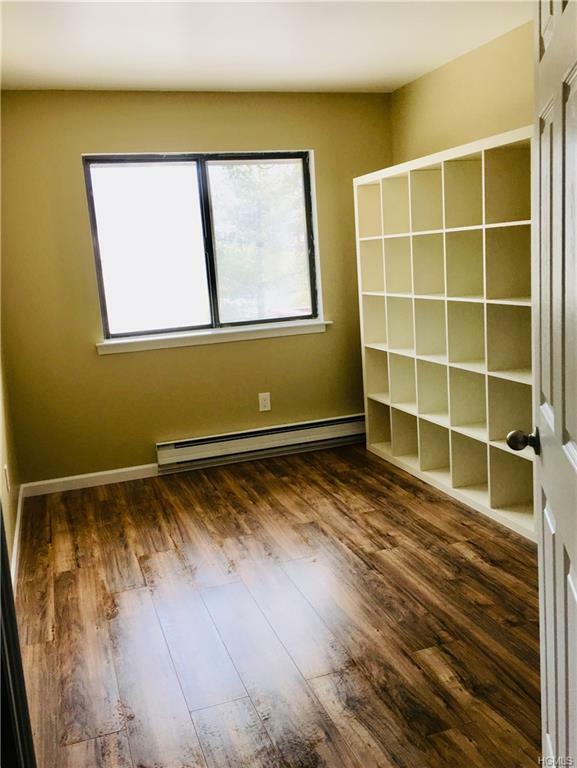 Comes with spacious storage unit in the basement, beautiful community pools, playground for kids, fitness center, picnic and BBQ area and club house for large parties. Parking right outside condo. 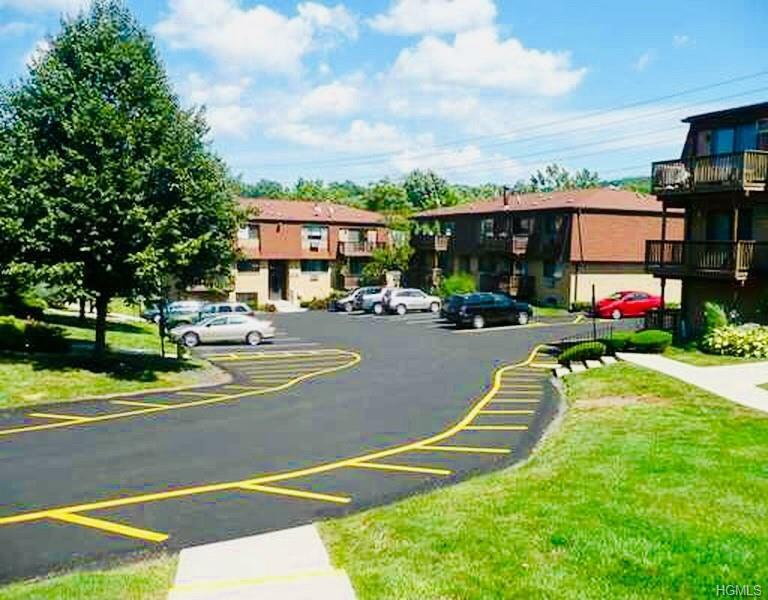 Close to shopping, buses, Bear Mountain State Park, Harriman State Park and Woodbury Commons Premium Outlets (with the largest collection of designer outlet stores in the world), 40-minute drive to NYC.